Our new fave empowering beauty brand 3INA have opened a store in the heart of Covent Garden. 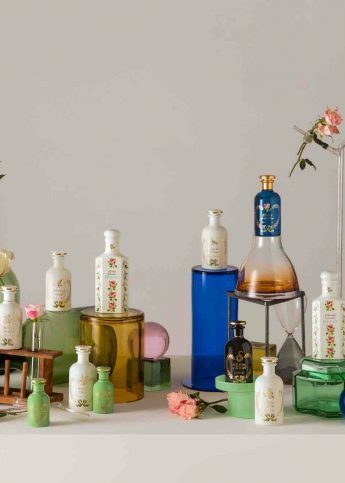 Launching a colossal 450 products, from eyes and lips through to skincare and nails and with new products launching every three weeks you’ll have an endless cycle of delicious products to choose from, and maybe endless cries from your bank card too. Our hero products include the 12-hour long lasting 3INA Pen Eyeliner, for those of you who have the patience and skill to master the dreaded cat eye flick, the 3INA Matte and Smooth Primer for smooth, silky faces all round and the 3INA Eyes & Lips Make Up Remover that you shake to activate (a dance inducing product is always a winner in our eyes). Now we just need to find a make up bag large enough to fit all 450 products in. Obsessed.